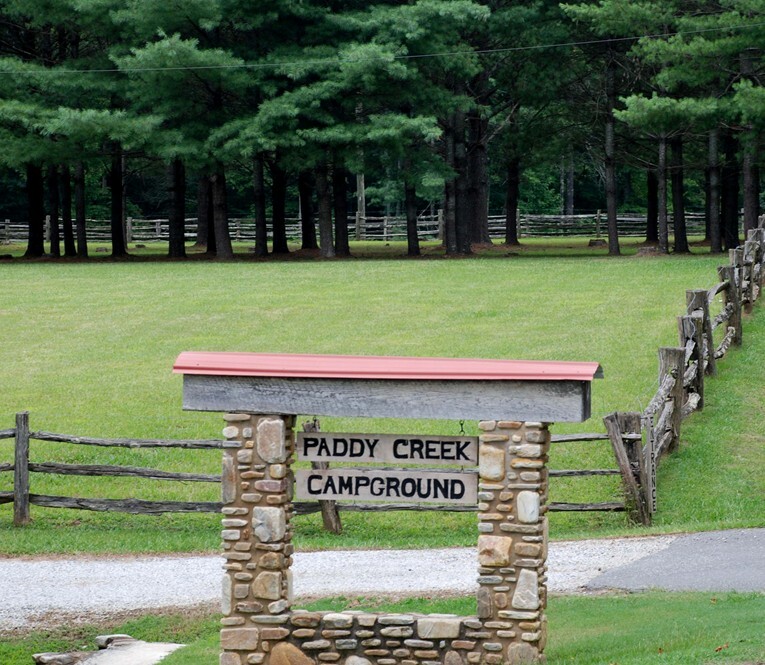 Paddy Creek Campground is located in the foothills of Western North Carolina along the Pisgah National Forest Scenic Byway. 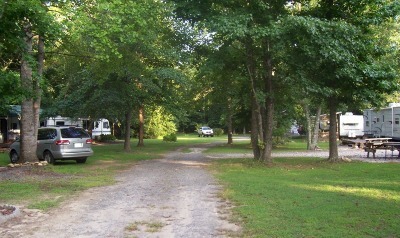 The campground currently has forty-one (41) PERMANENT full hookup RV sites, four (4) rental cabins and pop-up/tent sites. Bathhouse is located on grounds. 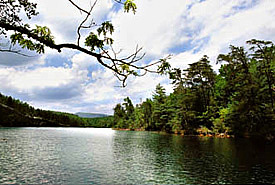 Guests interested in leaving the quiet seclusion of the campground may opt for day trips to numerous area attractions. 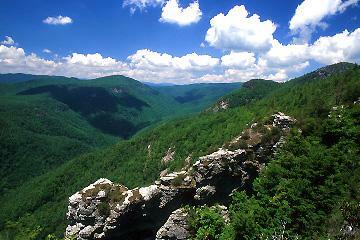 Within a fifty-mile radius, one may take in sites such as Grandfather Mountain, The Biltmore House, Linville Caverns, Linville Gorge Wilderness Area, Mount Mitchell, Table Rock Mountain, and many more. 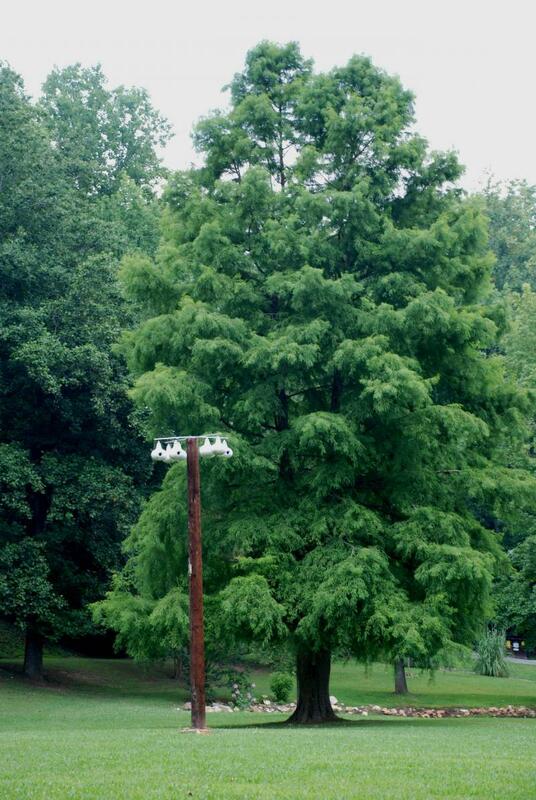 Also, for those interested in golfing, you will find four local golf courses: Marion Lake Club, Quaker Meadows, Pine Mountain, and Silver Creek Plantation. 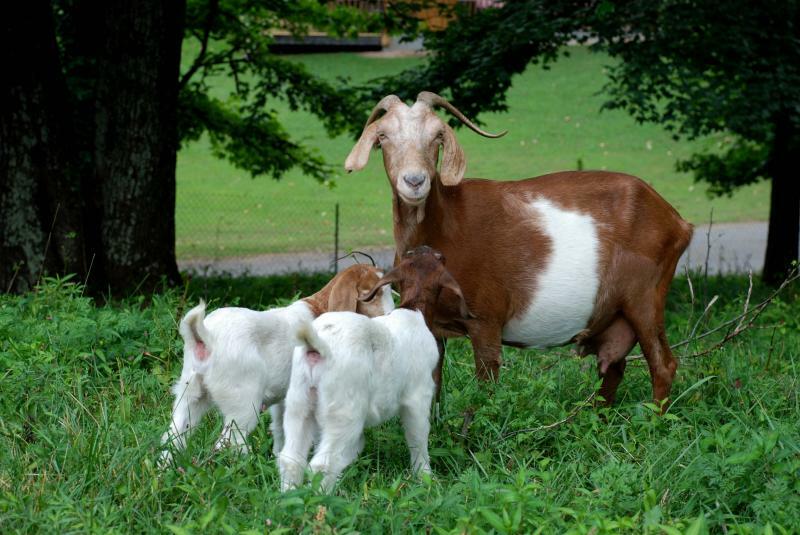 Other possible local points of interest include Lake James State Park, Jamestown Flea Market, Connelly Springs Flea Market, Morganton-Lenoir Airport, and Hickory Regional Airport. 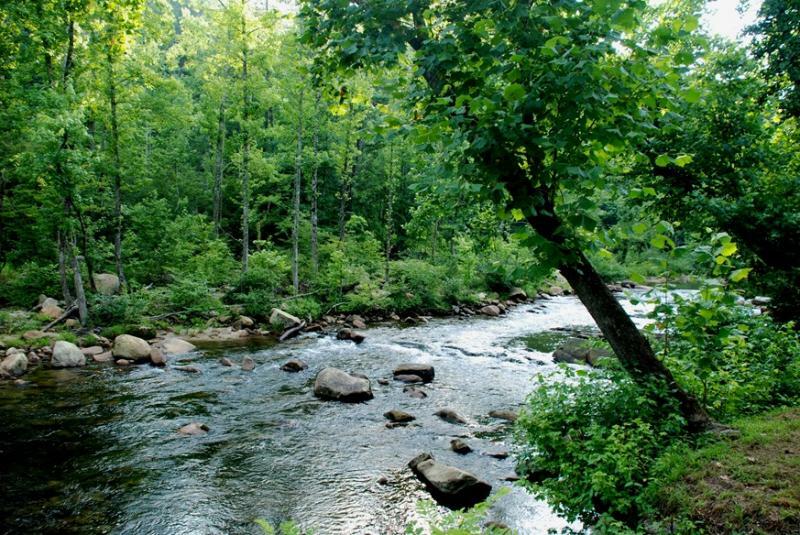 We would like to invite you and your friends to share the serene beauty of Western North Carolina with us at Paddy Creek Campground. 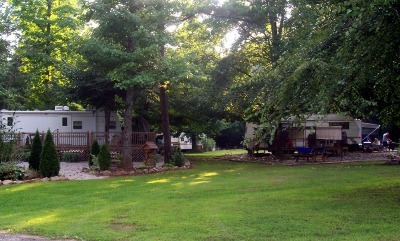 For those who are seeking a more relaxing atmosphere without leaving the campground, we offer fishing, horseshoes, and volleyball. 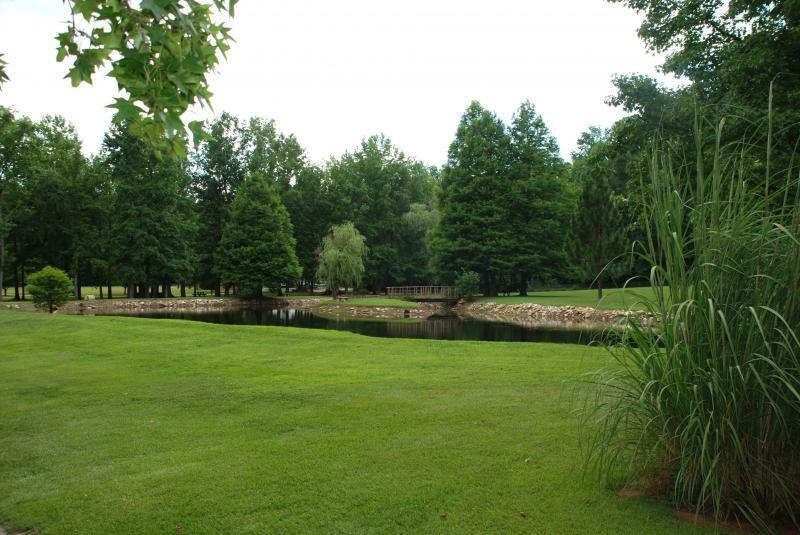 The campground has two large fishing ponds - catch & release.